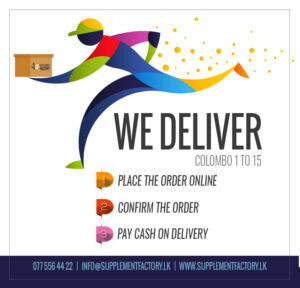 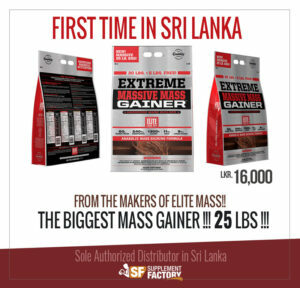 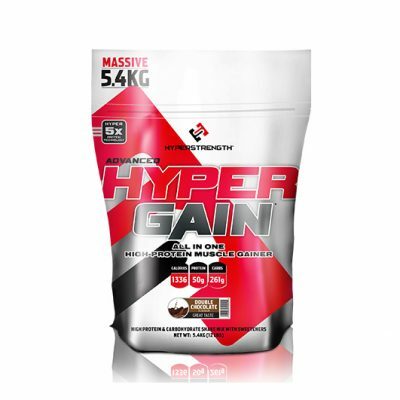 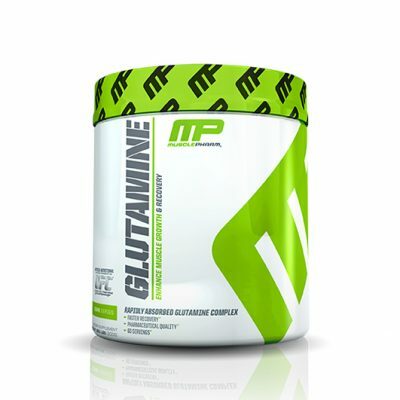 Up Your Mass is our #1 Selling Mass Gainer – and one of the most popular mass gainers available. Up Your Mass 1200 is a unique formula packed with protein, calories, BCAAs, glutamine and 17 vitamins & minerals. 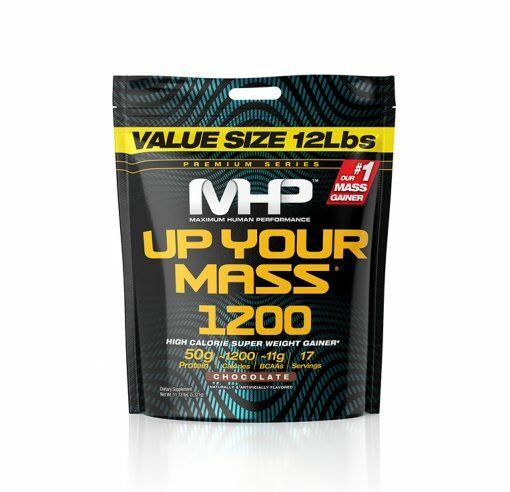 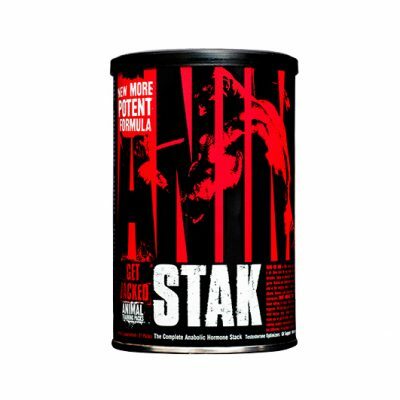 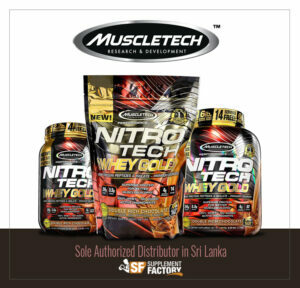 Driven by MHP Science, this packed formula delivers everything you need for massive gains.